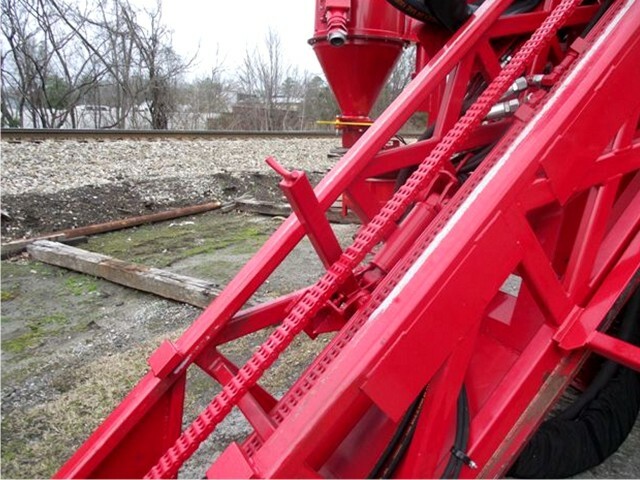 Rotary Drill Service does more than just repair, transform and customize all types of well drilling rigs, mineral exploration rigs, bucket trucks, etc; we can also test, repair and rebuild your supporting equipment. 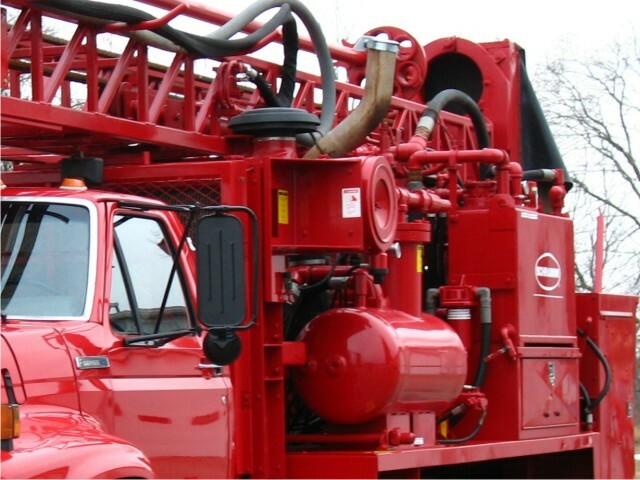 We know it takes much more than your rig to get the job done, so allow us to make sure all of your equipment is in working order. 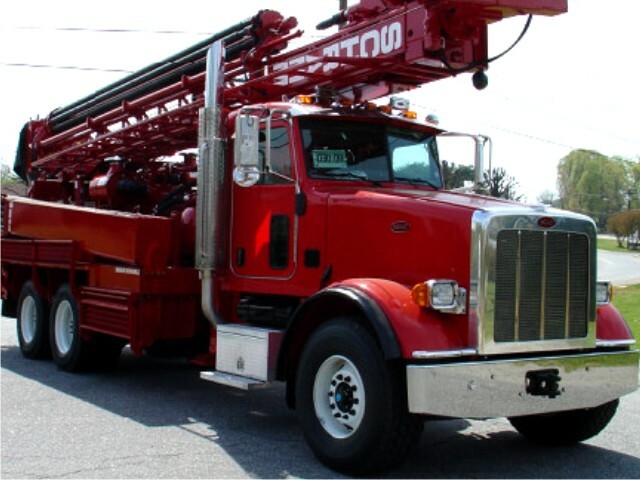 We understand that your rig is a collection of moving parts, and if any of these parts fail you while on the jobsite it can be very costly with transportation and lost time on the job. So allow us to repair these components before they fail. A drill rig isn’t much use to anyone without a properly working mast. 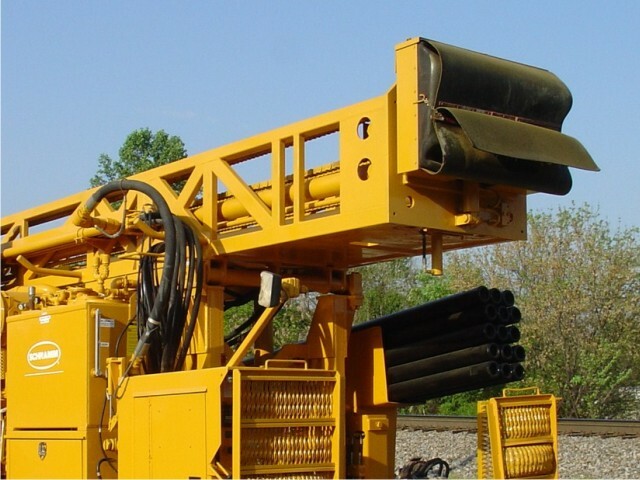 If you are experiencing trouble with your mast then trust the drill rig repair specialists of Rotary Drill Service to get it back in working order. We can replace worn tubing and straighten a bent mast in most cases thus eliminating the need to replace the mast as well as reducing the cost of the repair. Keep your hydraulics going and don’t let a faulty air compressor stop you. We perform air compressor diagnostics and repairs in our in-house compressor rebuild shop for all makes and models. A faulty outrigger system can leave you in bad shape. Make sure your equipment isn’t going to fail you when you need it most. Hose assemblies made-to-order in house with our large inventory of hose and fittings using Gates Hose. We can break down hammers for bit changes and perform complete inspections including component measurements on hammers up to 10” diameter. Don’t get stuck in the mud! 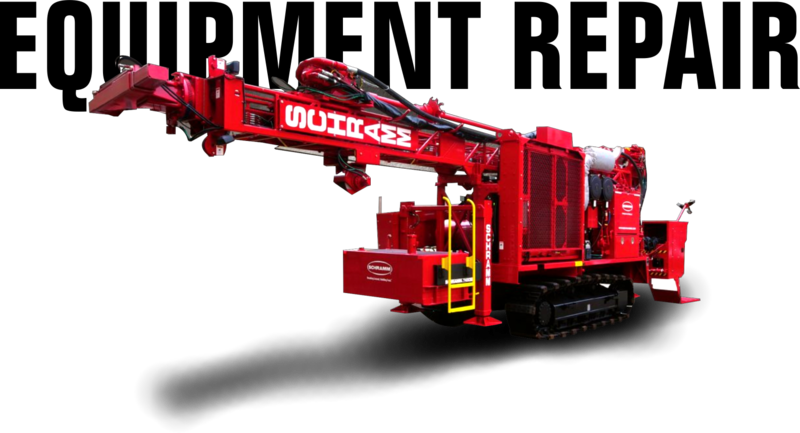 Complete mud pump repair on all types of drill rigs. 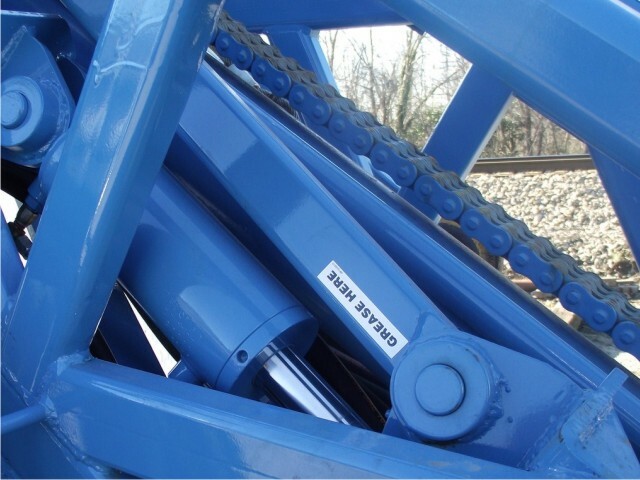 We specialize in the repacking or rebuilding of all hydraulic cylinders. 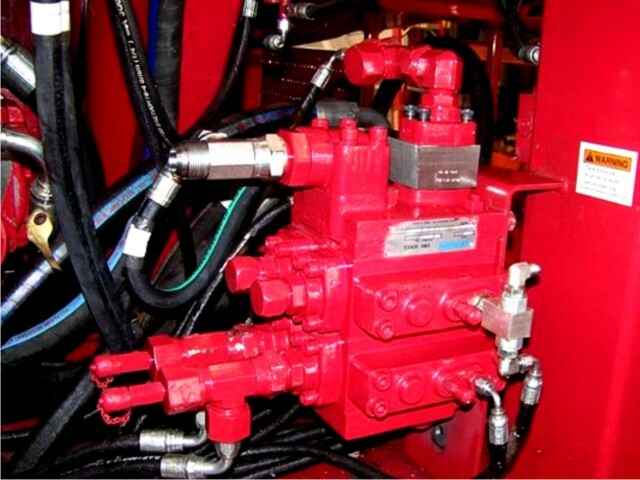 In-House hydraulic test and rebuild facilities for up to 350 hp open and closed loop pumps and motors. 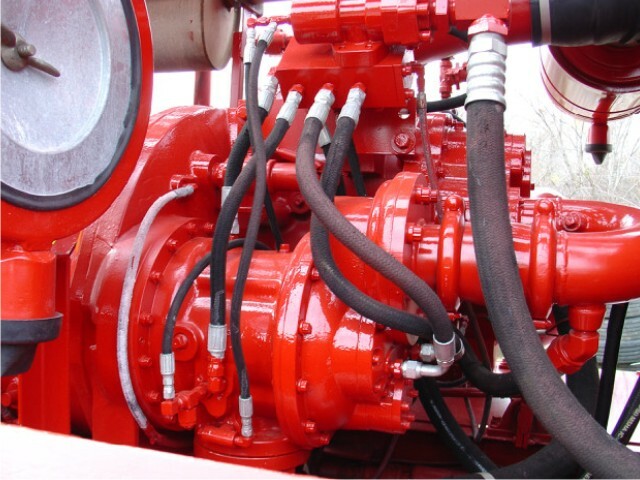 We offer service, repair and rebuilding of pump hoists. 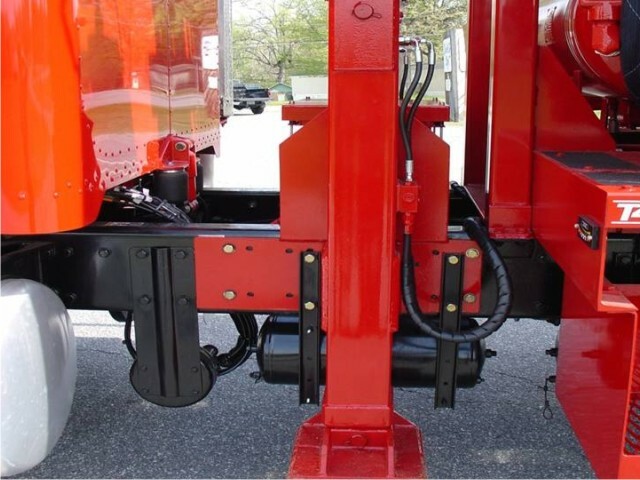 We can remove the old hoist from your truck, refurbish the hoist, install the hoist on a new truck, and upgrade the hydraulic and engine speed controls. 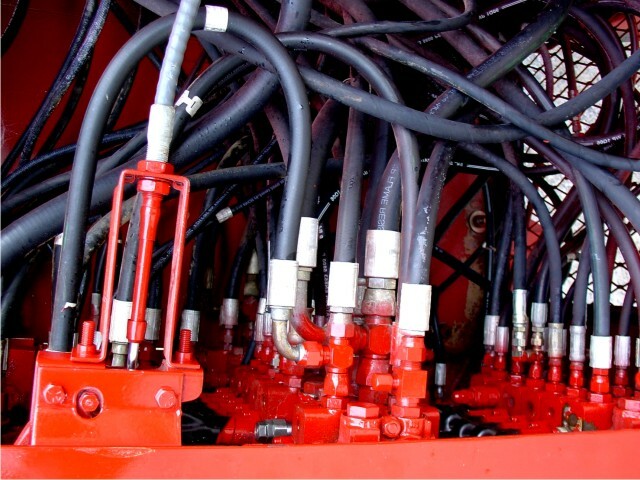 Our experience extends to every aspect of the drill rig, including the rig’s engine. We are able to diagnose engine problems with them in operation to determine if there is an engine problem or a problem with the component attached to the engine. We also perform many engine related repairs such as exhaust system and turbo replacement, fuel injector and injection pump replacement, and cylinder head replacement when needed. Our engine repairs are generally performed at a lower cost than the engine dealer would charge. 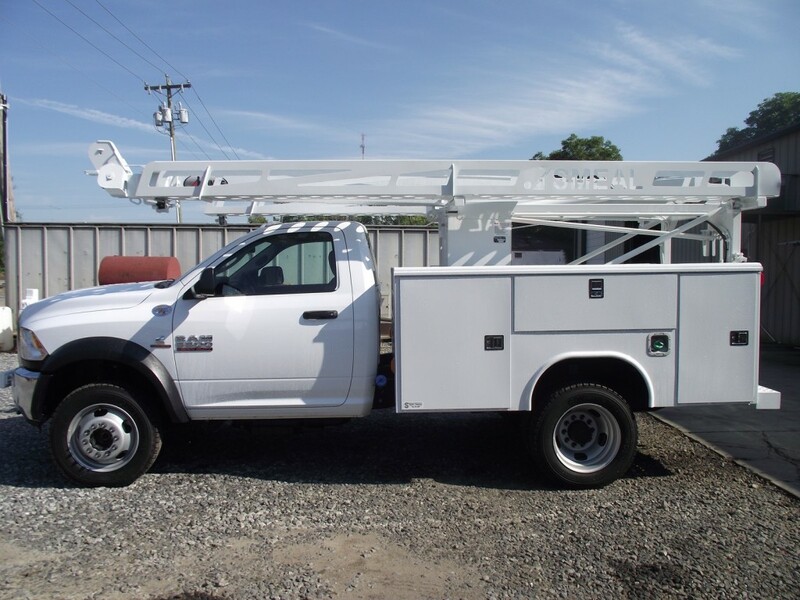 The repairs are performed by our technicians allowing us to schedule when the repairs are made thus reducing additional down time while waiting on a dealer to schedule the repairs. Just shoot us an email, give us a call, or stop by! Click below for our contact information.